Children attending public school in an urban context face a unique set of challenges. Overcrowded classrooms, lack of funding to provide for basic materials, and safety concerns all detract from the educational experience. With graduation rates in local schools as low as 61%, the education system sets children up for academic and personal failure rather than success. Sociological studies continue to report that students who drop out of school have higher rates of unemployment, teen pregnancy, drug use and incarceration records well into adulthood, all of which perpetuate the cycle of poverty. We believe that education is the key to breaking that cycle and opening doors of opportunity. 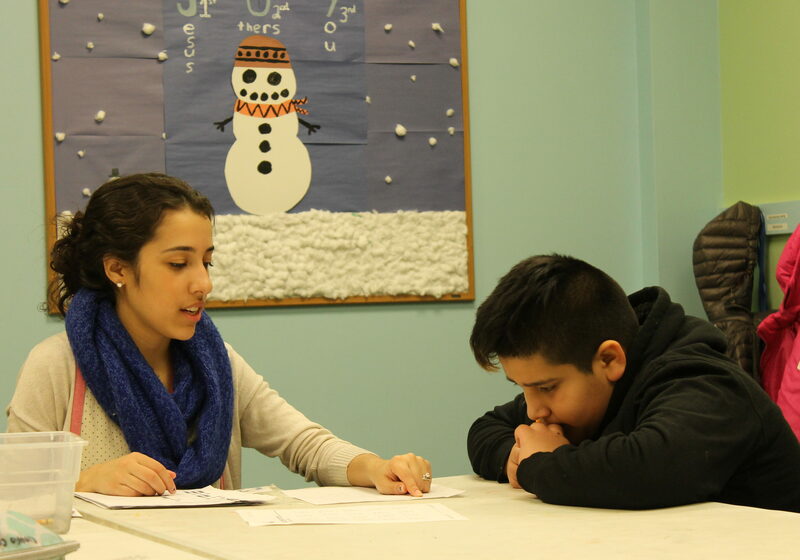 As part of our tutoring, mentorship and youth development focus, we offer the S.A.Y. Yes! After School Program: an initiative designed to meet the unique needs of at-risk urban youth. S.A.Y. Yes! provides a platform to address the systemic barriers found within the urban educational system by equipping children with the academic, interpersonal, and character skills necessary to succeed in education and life. We are proud to partner with a nationally recognized program developed by Here’s Life Inner City (a subsidiary of CRU), which focuses on urban community development. 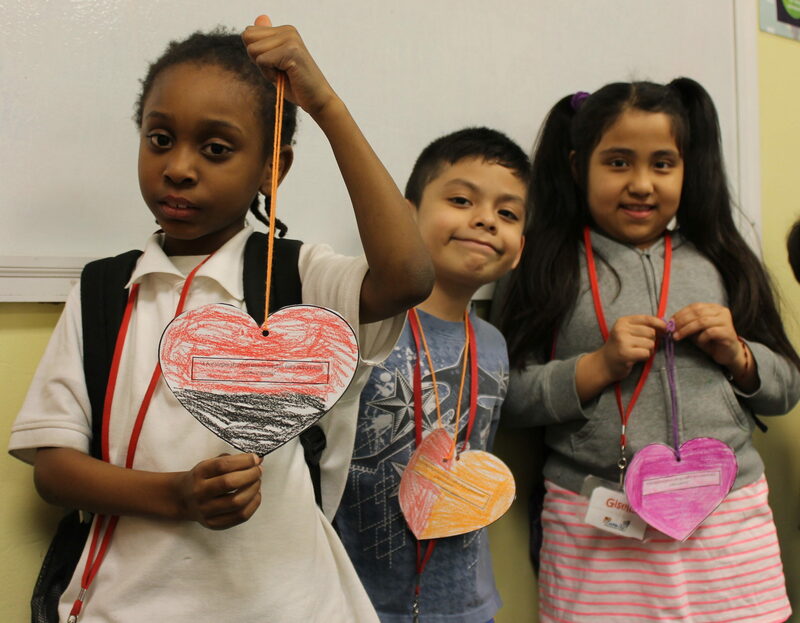 In partnership with the Chicago Public Schools we have been designated a “SAFE Haven” after school program site, which operates 20 weeks during the school year and 6 weeks during the summer. 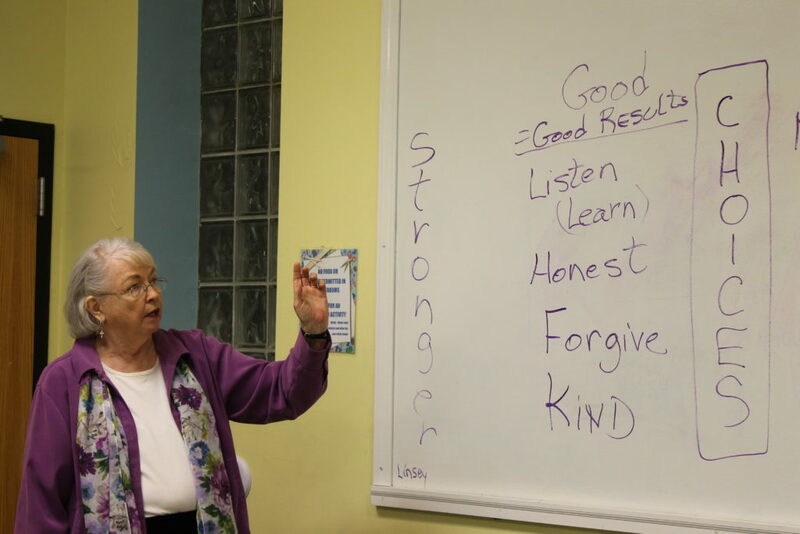 One of the aspects of this program that has lined up well with our existing program is their commitment to additional learning, through which we offer financial management classes and anti-bullying curriculum. Foster a sense of civic responsibility and global awareness through volunteerism and community based service projects. The program also allows parents to work and/or pursue personal life enrichment opportunities knowing that their children are safe and well cared for. Through the S.A.Y. Yes! program, we serve 35-40 students a semester. Currently we operate a 5 day a week after school program.